I’ve had a goal for this month of launching a blog on this site. At least that’s what some people would say if I told them that this was something I aimed to do. In reality, I’ve had an item on my to-do list to add a blog section to this site and write a post for a while. And when this item got checked off my to-do list I’d be making progress on my broader goal of getting back into the habit of sharing original content on my own sites. There’s a lot of commentary on the internet about goals vs. tasks vs. key actions vs. focus areas vs. to-do lists vs. whatever. Again, what’s the difference? And do these differences even matter if everything gets done? Here’s where growth is woven in: A to-do list helps you get stuff done. Which helps you move towards your goals. Which help you grow. They are distinct things. And these differences allow them to be complementary and supportive. Let’s break this down and see how it can be used IRL. I ask all my clients to think beyond the things they have to get done (to-do list items) and focus on their goals, growth areas, and topics. Woah — what’s a topic? In my work a coaching topic is something a client brings to a session for us to work on together. It something that’s been squirreling around in your brain, you’re stuck on, upset about, can’t make sense of, need to talk through…. You get the picture. Sometimes as we process and sort through whatever this is we come up with things to do. Sometimes we set new goals. Sometimes we see growth and progress made. Sometimes processing a topic in a coaching sessions clears the way for those other thing to happen. To-do List Items – The things you gotta do! Life logistics! Stuff! Topics – What I ask clients to bring to a coaching session. Think: Something that’s going on in work or life that you need to sort through to get you to a goal or desired growth. Goals – Big things. Changes. Challenges. Areas that when you feel movement in things won’t be the same. Growth Area – What area of your life would this change exist in? Where would you feel a shift? Work? Play? Family? Health & wellness. This isn’t to compartmentalize but rather to help you see how and where things connect. For me, posting this piece was a to-do list item that supports a goal of getting back to sharing my content and if I’m being honest — and since the Internet is the best place to be honest, right?! — to really push myself in terms of sharing more original content (notice that second, honest piece? That’s what makes this an actual goal since it’s big and a bit uncomfortable). If I had mixed feelings on putting myself out there I might get coached on this as a topic so that I would be able to make progress on my growth area which happens to be my career and business; also a little bit of fun since I legitimately love this stuff. Cool, let’s look at another. Going to Trader Joe’s might be a to-do list item that may live within a goal of eating healthier by making dinner at home 6x a week or saving $100 weekly by not eating out or trying one new recipe weekly. 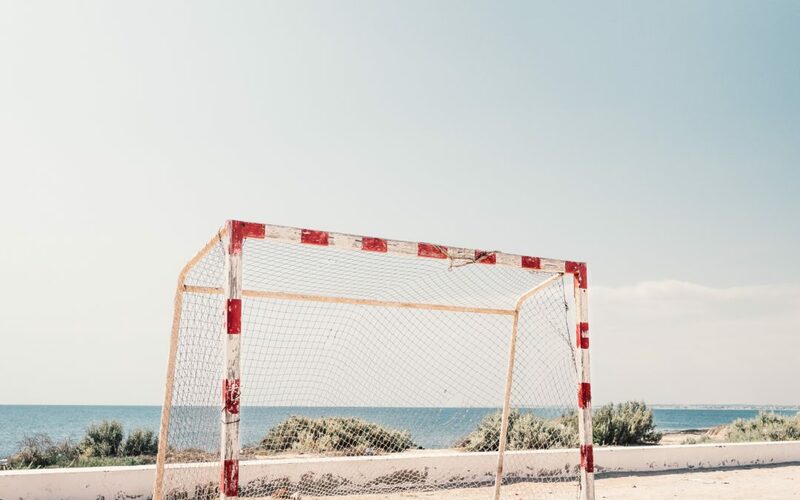 If this goal felt really insurmountable it might be a topic to talk through with someone — when I coach people on things like this I help them find the real meaning in goals, create structures around them, see the big picture benefit, and more. All of this ladders up to a growth area of improved health or better financial management or expanding my horizons/actually trying the receipts pinned on Pinterest. Whatever! Good question! If you’re a client or considering becoming a client of mine, this pseudo primer will help you prepare for working with me. But for any regular Jane off the street, this will help you elevate up from what has to get done — to-do list items — and consider what it really is that you’re seeking to accomplish — your goals — and help you take those a step further to explore what these things will give you once met — growth. Bonus: It’ll also help you see where goals are and are not linked, if any to-do list items knock off multiple goals or growth areas (hello both saving money and being healthier by making your own meals!) and generally get to know your own mental thought processes better. Which, TBH is one of the most powerful things you can ever do. But more on that another time.